Oxtail Records, a private press focusing on experimental music and modular synthesis, has been a favorite of mine since I discovered proprietor Mike Nigro’s Mental Thaw on A Giant Fern tapes. 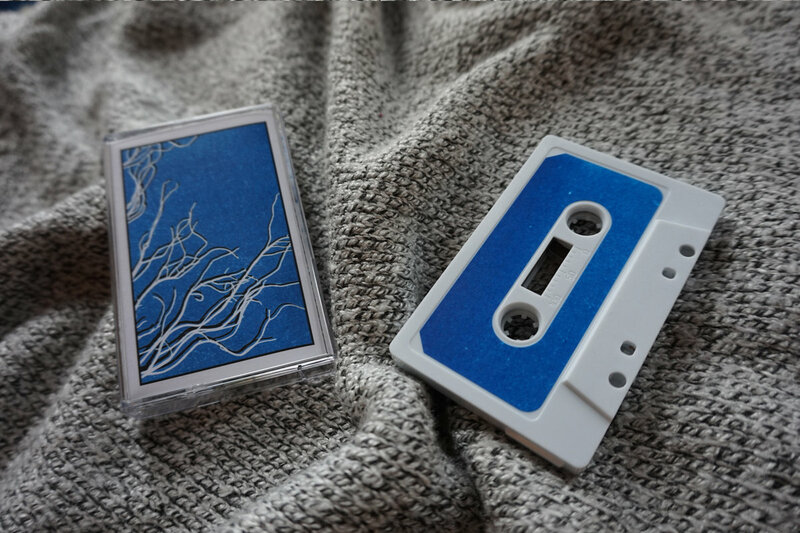 With March’s release – Boliden’s ambient downtempo record Landscape and Memory – easily cracking my year-end top ten, I decided it was high time to check back in on the Brooklyn label. After ensconcing himself in the modular pantheon with 2015’s Mental Thaw, Mike takes a step back from abstract sequencing to explore another side of synthesis on Vertical Music. Side A’s twenty-three minute drifter, “Against the Shore,” is a textbook example of the Official Experimental Music Lexicon refers to as a “zone.” Lush synth pad drones paired with ambient recordings, undoubtedly taken at cafes or intimate dinner gatherings swirl about in no particular hurry. It’s a tried-and-true recipe for ambient bliss, if you can manage to get the proportions right – and Mike undoubtedly does. 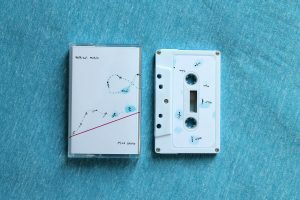 Opening Side B with “Signal Flares” kicks the tape into high gear, as Mike trades ambient chording for the kind of frenetic sequencing found on classic techno and house records. Though the four on the floor backing beat is implied by the pulsing sequence, none is actually included, a fact which just might lead your brain to superimpose its own percussion on the track. Closing out the suite is “Back at the Lake,” a funerary drone that proliferates itself by means of subtle modulation and a triumphant melody. There’s something very Scottish about Mike’s approach to melody here that makes me think we might one day see a synthesizer-bagpipes collaboration on Oxtail. Patience! Wait for it, just another minute! From the chaos of envelope filters and dot-dash static melee emerges a voice. Probably more like 8 voices. Not sure what kind of oscillators Glass Frog is working with here. But at any rate, he’s gradually pulling out all the stops, making you sweat, making you work for it. “Goof Stupor,” the opening track on Side A, is certainly aptly titled, though it definitely calls to mind a particular kind of stupor. One replete with heart palpitations and visions of, well, if not Johanna, than of a really busy call center, viewed from a bird’s eye. Where there’s a mix between the unbridled, hellish chaos of a thousand ringing phones and a rigorously orderly cubical-driven demarcation of space and time that you might see in a Riefenstahl film. Our dear friend Glass Frog knows that, like any cocktail, the Goof Stupor ought not overstay its welcome and brings us gently back to rest with “Sobbing Mime,” a suitably weepy ballad comprised of reverb soaked, synthetic melody over a meandering bass arpeggios that maybe, just maybe would have brought a tear to Saint-Saëns’ eye. Relax. Deep breaths. Fast forward to the end, stop the tape deck. Flip the cassette over. This was your respite; we now return to the abyss. Side B’s sole occupant, the sprawling “Bead Net for a Mummy (For Jess Katon)” – unclear if Jess and the titular mummy are one and the same – pairs a brooding bassline with unsettling hiss, screech, and a detuned synth lead. It’s more or less variations on a very haunting theme, something Philip Glass might score for The Who’s deep, dark underworld follow-up to Pinball Wizard. At the very least, it’d make an excellent backdrop to an officially-licensed Broodwich pinball game. Somebody should really write Adult Swim about that. 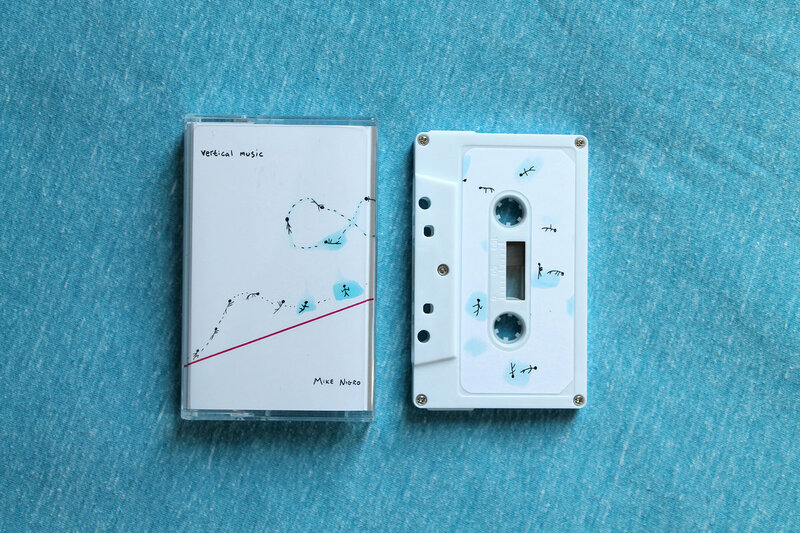 You can purchase both tapes individually or as part of a three tape bundle from Oxtail.